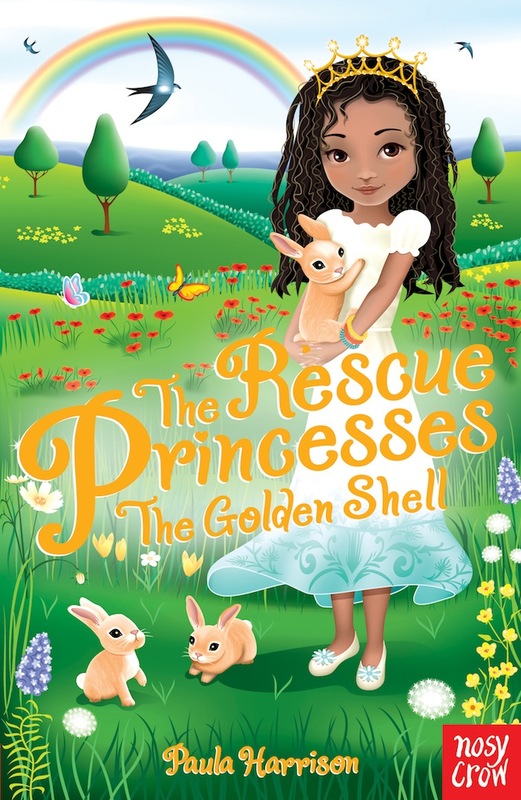 The Rescue Princesses series were among the first books I had published. The first book, The Secret Promise, came out in 2012. I’m very proud that more than 1.2 million English language copies have now been sold. That includes books sold in USA, Canada, Australia, New Zealand and Ireland, as well as here in the UK. 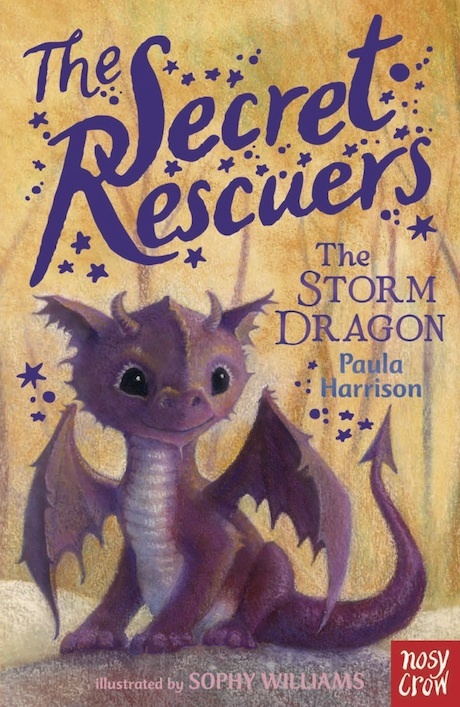 Pictured here is the twelfth and last book in the series. Sorry that it’s rather a short blog from me today. I’ve been away on holiday and am a little behind with things. If you’re still on halfterm, I hope you’re having a brilliant time!